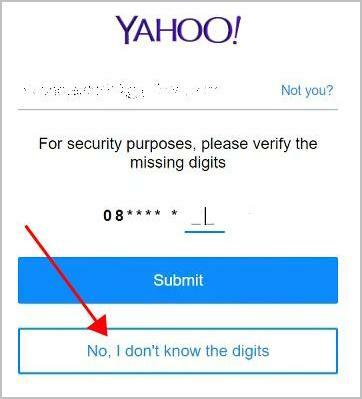 What should you do if you forgot Yahoo password? Don’t panic! 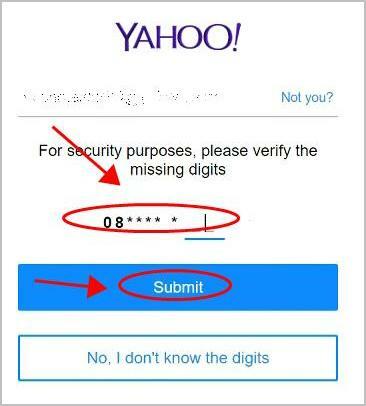 This article shows you how to recover a forgotten Yahoo password easily. 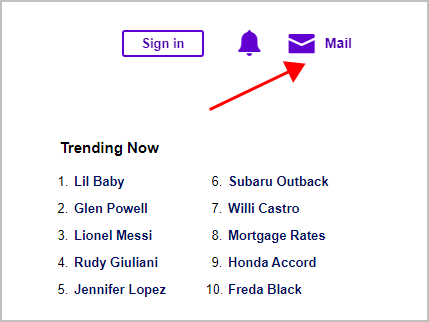 1) Go to Yahoo.com, and click Mail to sign in. 2) On the Sign in page, click Trouble signing in? In my case I enter my email address and click Continue. 4) You should check the box to verify that you’re not a robot. 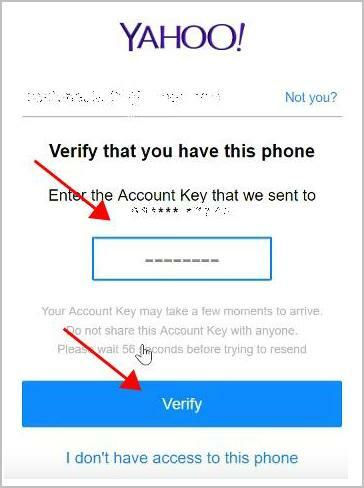 5) Then enter your verification phone number (the missing digits), and click Submit. 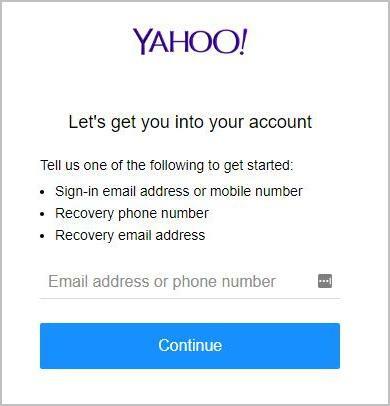 If you have another recovery phone number or if you have the recovery email, you can click “No, I don’t know the digits“, then you’ll be presented with the security option that you have access to. 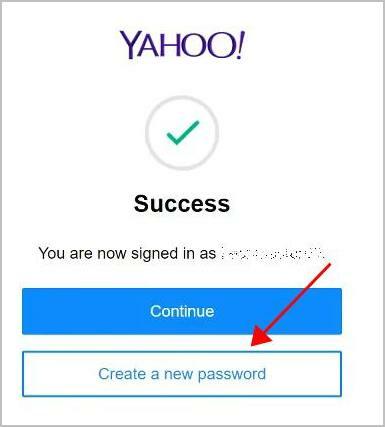 6) Once confirm your security option, Yahoo will send you an Account key, enter the Account key you receive and click Verify. 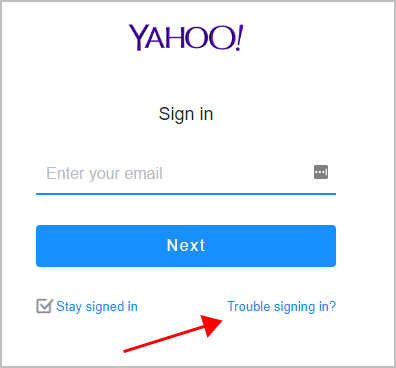 7) Then you should be successfully signed in your Yahoo account. 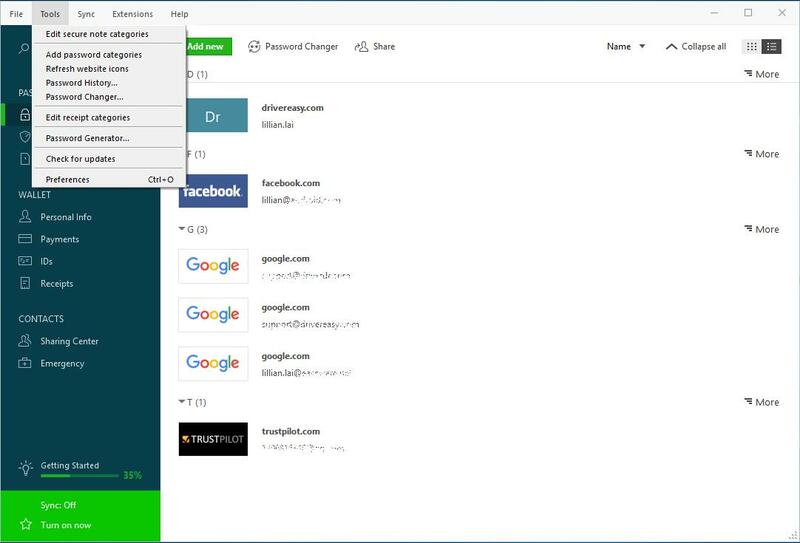 If you want to reset you password, you can click Create a new password. 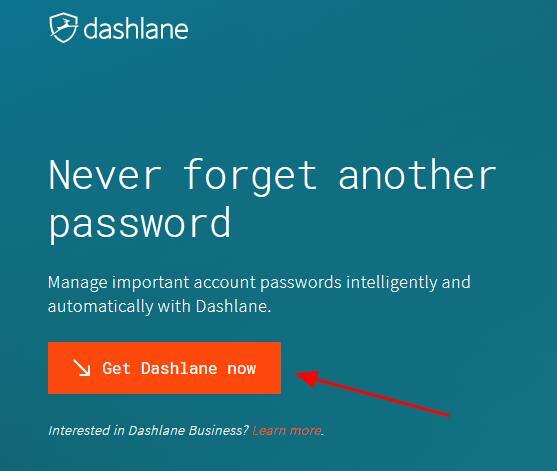 Then enter your new password and your password will be updated. 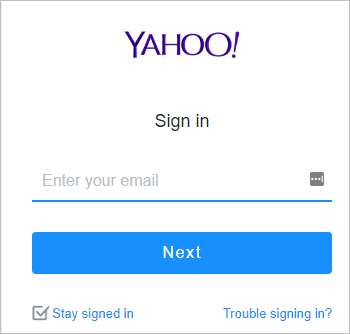 You can then sign in your Yahoo mail account with the new password.